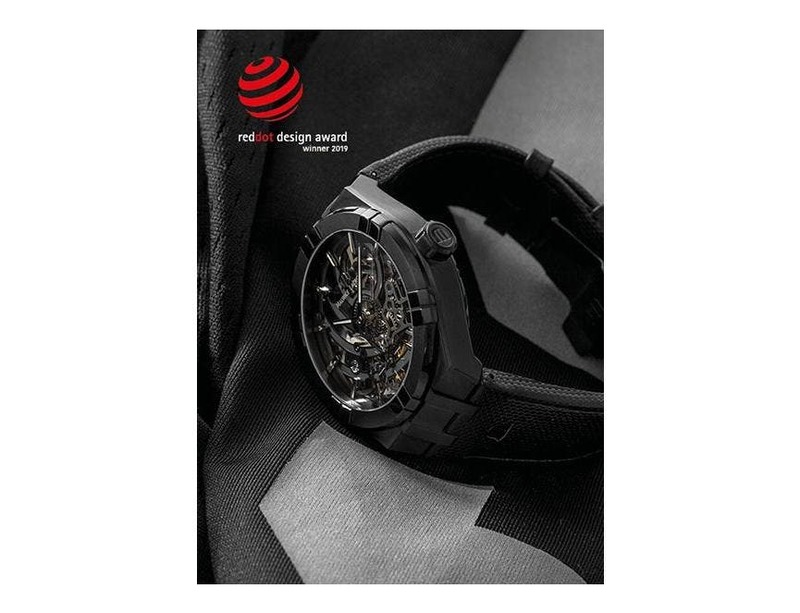 The AIKON Automatic Black watches catch the eye in much the same way that their colour absorbs light. 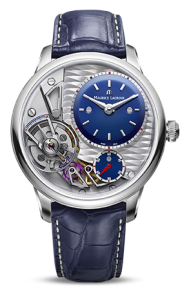 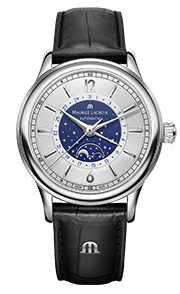 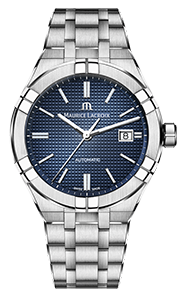 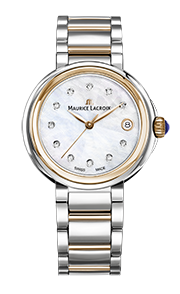 Their elegant, energetic curves express the modern, strong and masculine feel that Maurice Lacroix has injected into these models. 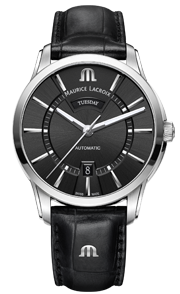 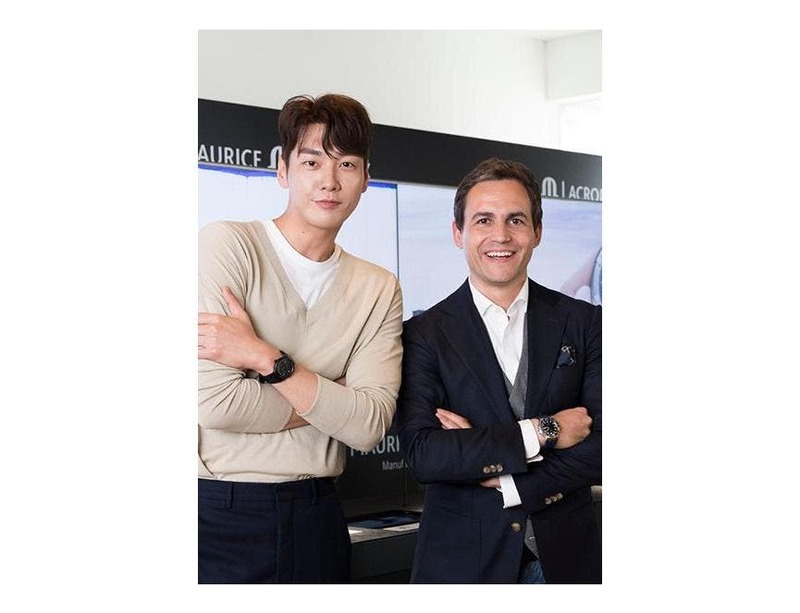 Available as an automatic three-hand watch or with a skeleton movement, their monochromatic colour, level of detail and the energy that they give off provide these pieces with a real presence on the wrist. 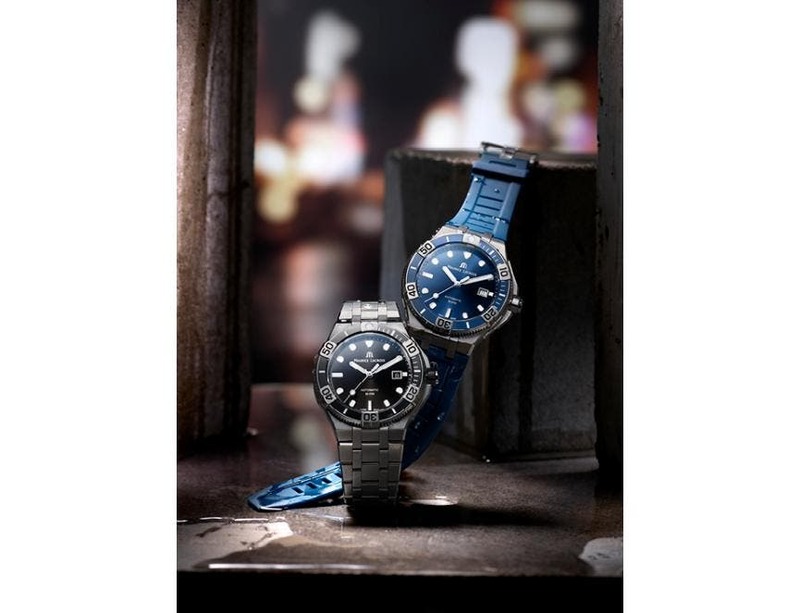 In this way, the AIKON Automatic models gain a new aesthetic style, in keeping with the intensity of their design. 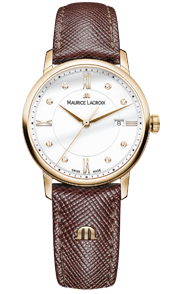 Maurice Lacroix continues to produce watches whose perceived value is considerably higher than their price, even with the rarity and exceptional characteristics of these two limited editions.